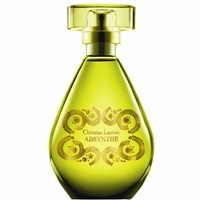 "Exotic tropical fruits are blended with the floral freshness of jasmine tea in the opening. 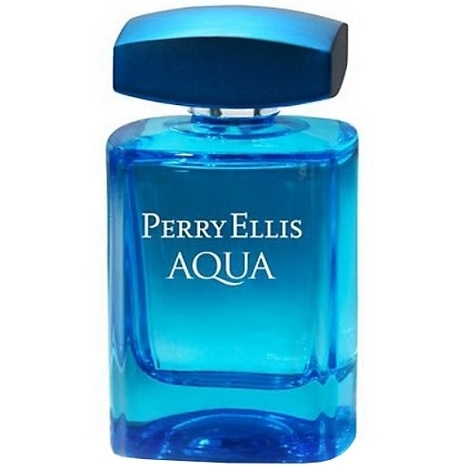 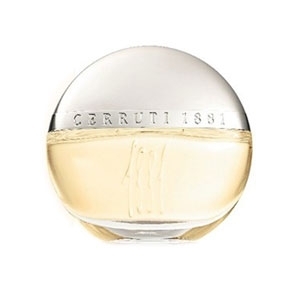 The..."
"The fragrance is described as an ambiguous male-female gender scent with a smooth, smoky, spicy..."
"Perry Ellis Aqua opens with citrus and marine notes. 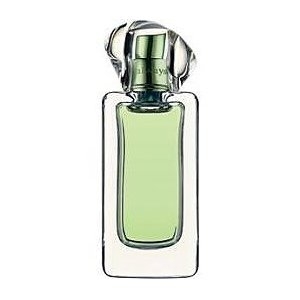 The aromatic heart reveals vetiver. 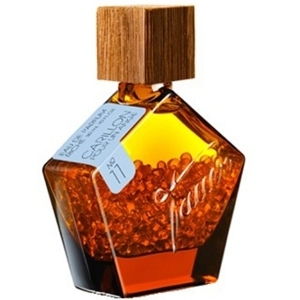 The woody..."
"A tender and floral eau built around peony. 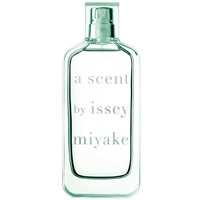 A fairly rare flower, because it is ephemeral and..."
"A ‘fresh-crisp-fruity’ accord, where the freshness of citrus and the tart, green note of..."
" Back to Pink is a fruity-floral fragrance with candied citrus, luscious plum, waterlily and..."
"A vibrant opening with notes of green grass and rhubarb. 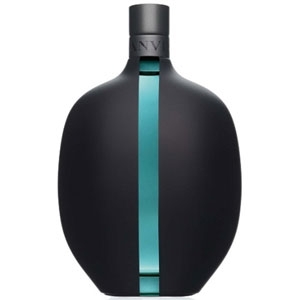 The heart notes blend tuberose and..."
"An incisive citrus-and-fruit opening introduces a floral heart built around a black-violet note...."
"The top notes are peppermint and a menthol affect propelled by an invigorating touch of eucalyptol...."
"The fresh, aromatic, woody scent blends ruby orange with musks, spices and woods. 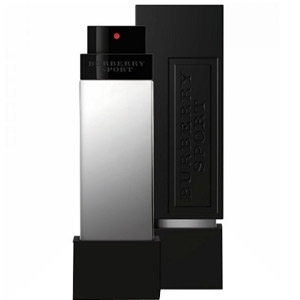 Composed by:..."
"Described as an energizing citrus-woody scent, Burberry Sport for men reveals a fresh, spicy and..."
"Burberry Sport Ice for Men is like a cocktail of frosty citrus served with ice crystals. 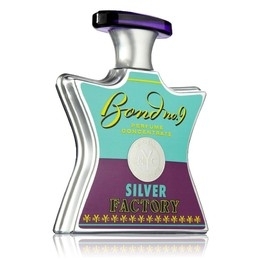 The..."
"Can Can opens with the vibrant notes of clementine flowers, blended with cassis and nectarine. 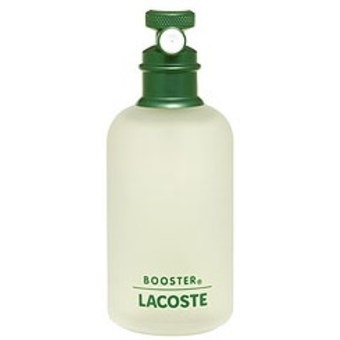 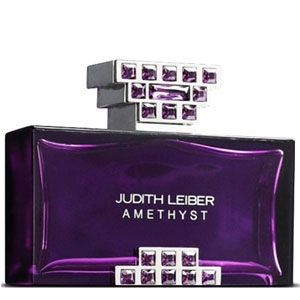 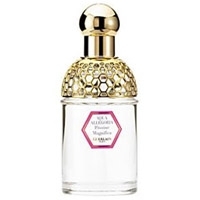 The..."
"Structured around lily of the valley, the fragrance starts rose, ylang and lilac. 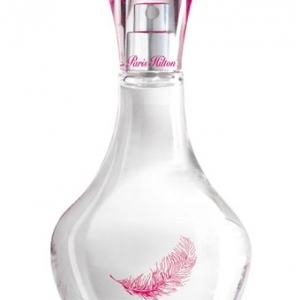 The heart reveals..."
"The scent blends absinthe, anise and saffron with floral notes of freesia and orchid of orchid. 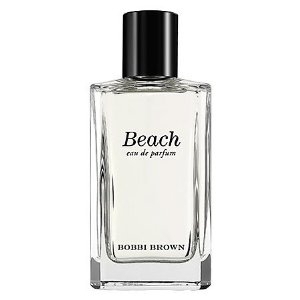 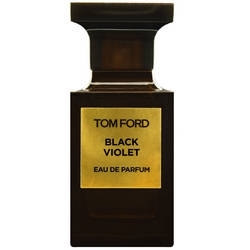 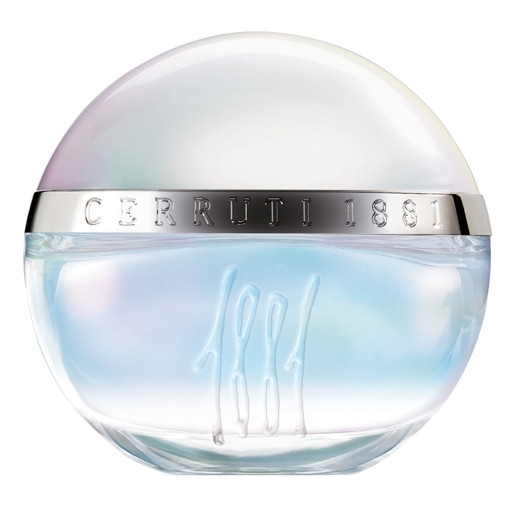 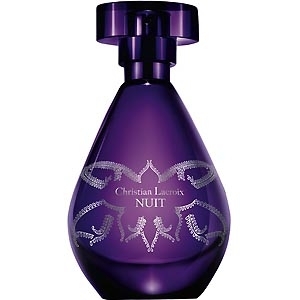 The..."
"Composed around a central note of tuberose, NUIT (‘NIGHT’) also unveils peony and violet..."